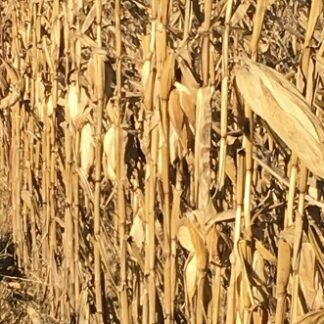 Open pollinated seed corn for grain and silage. Seed corn from our open pollinated varieties can be treated very similar to conventional corn hybrids. 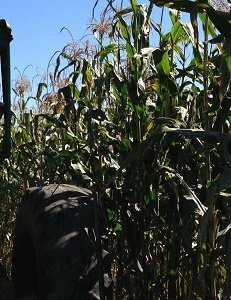 OPCORN LLC does recommend planting taller varieties of corn at slightly lower populations. Click on the pictures below to get more details on each variety of seed corn. 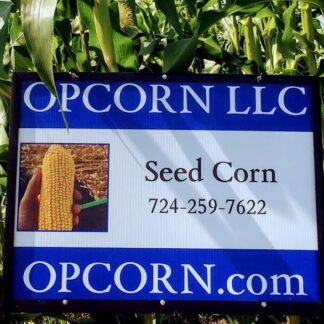 Find seed corn prices on our website. 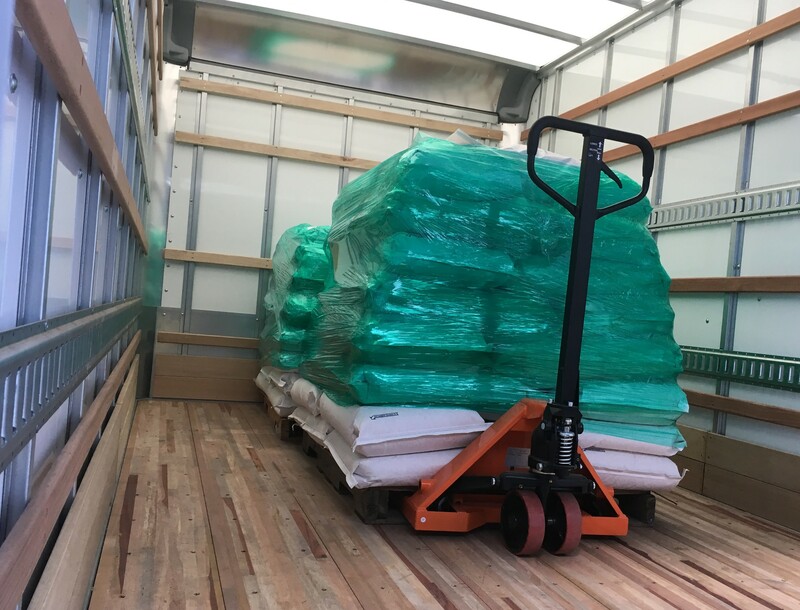 If you have questions before you complete a seed order online, feel free to give us a call so we can help with your decision. 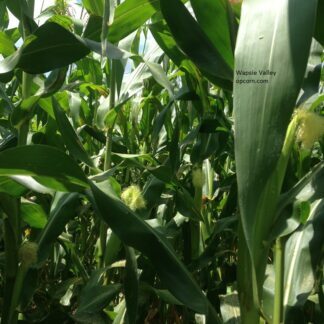 We currently do not treat our open pollinated (OP) corn with fungicide or insecticide. We do recommend using a seed treatment. Additionally we feel it is very important to use a pre-emerge residual herbicide unless you intend to cultivate your corn. When completing your order, enter your planter type and plate size in the order notes. We are sizing 2019 seed in medium, and large in rounds or flats. Our open pollinated corn will have approx. 80,000 seeds / bag. 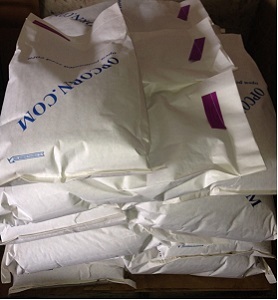 Order soon to ensure you get the seed you want.